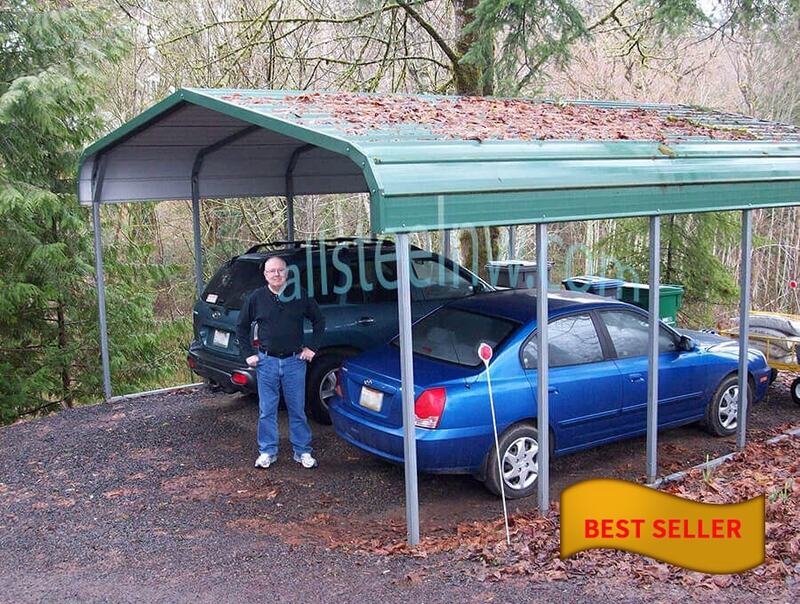 Metal carports are a popular way to protect your car, truck, motorcycle, RV, and farm equipment from the weather. At All Steel Northwest, we excel at the project planning let’s spend some time exploring what makes a metal carport a practical investment and maybe more importantly, what size metal carport is the right choice for you. If you own an RV chances are you do not use it all throughout the year. At some point you would have to think about storing the vehicle, to be taken out again when the time is right. For the times when you do decide to store your RV Mother Nature, which might cause some expensive wear and tear. Free Span refers to a building designed to be 31 ft or wider. This heavy-duty web truss design allows for maximum usable space. For a personal residence think triple wide carports. No need for poles that obstruct. Tell us your needs and we can deliver. Metal Barns from All Steel NW not only outlast the wooden barns of old, our custom metal barns are made of the highest quality steel and fully customizable to ensure your barn meets your need today and for years to come. Protect Your Assets! 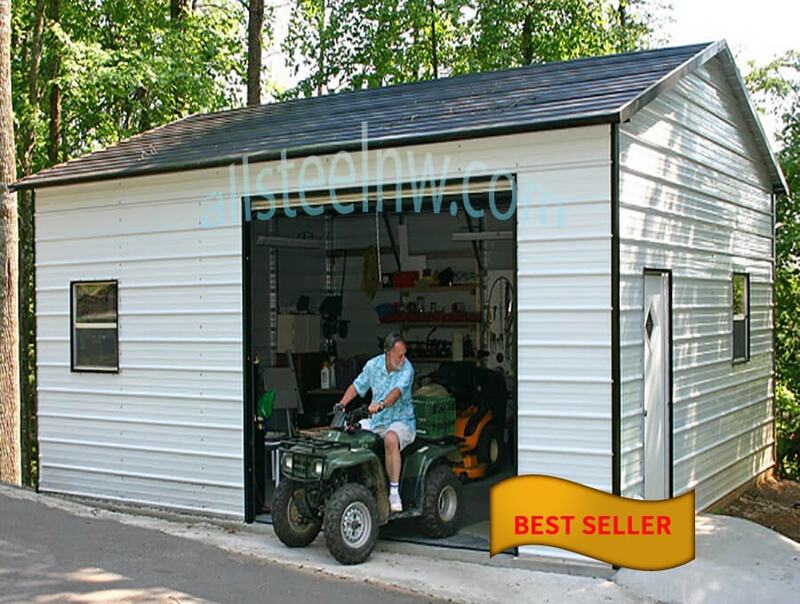 All Steel NW offers the right metal garage buildings, sheds, barns and carports to protect your assets. 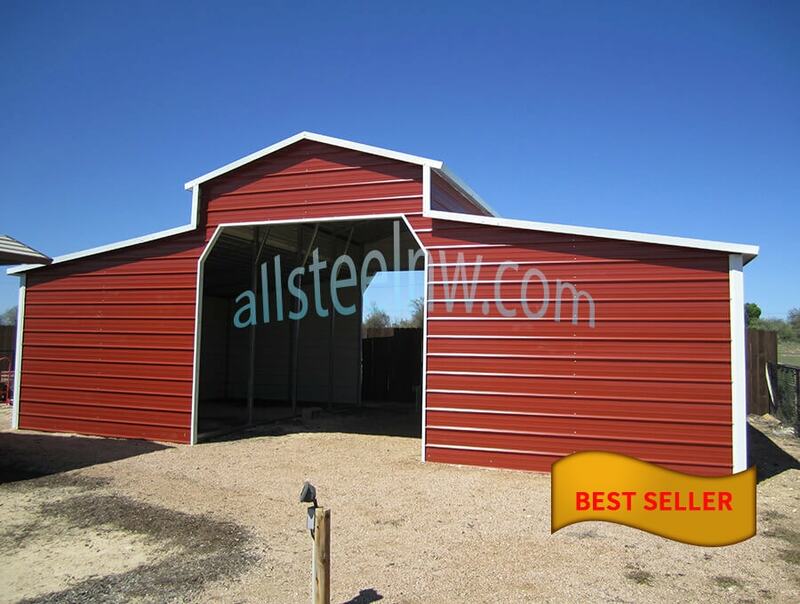 We pride ourselves in offering the finest quality steel buildings for all your storage building needs. 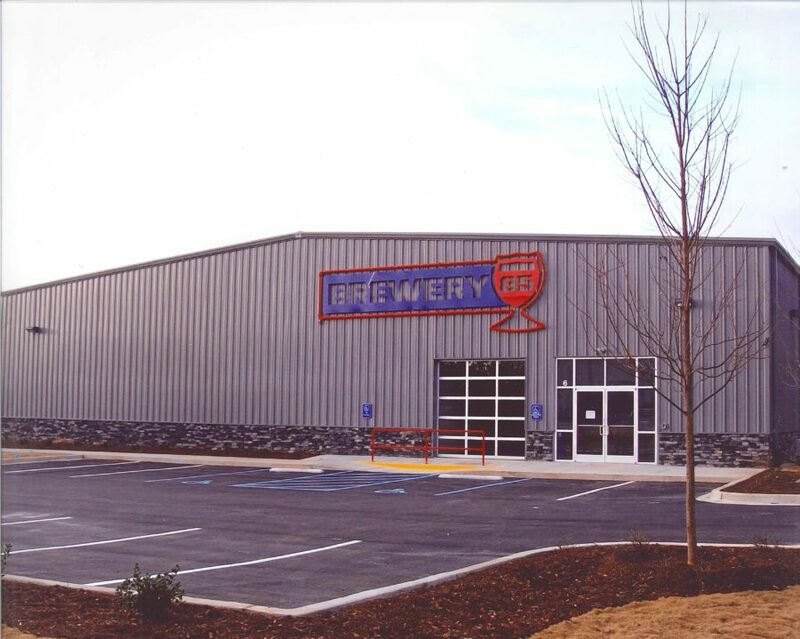 Our metal buildings come in a variety of standard styles and sizes or can be custom designed to serve any application. Speak to one of our knowledgeable staff today and get free delivery and installation of your metal building anywhere in Washington, Oregon, Idaho, Utah, Wyoming, Kansas, South Dakota! 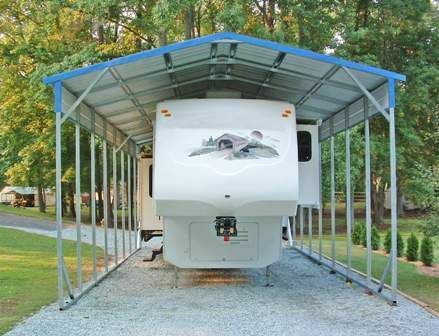 Whether you are looking for an RV carport or metal shelter the experts at All Steel NW will help you build the metal structure to serve your needs. Don’t settle for anything less. Just as today’s manufacturing technologies are undergoing dramatic changes, so are today’s buildings. 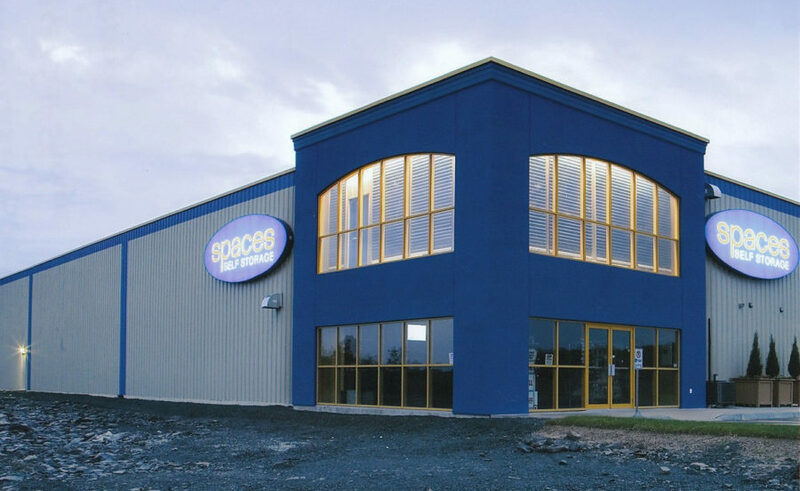 Metal building systems can precisely meet all of your functional and appearance requirements. Build times are shorter and therefore less expensive. 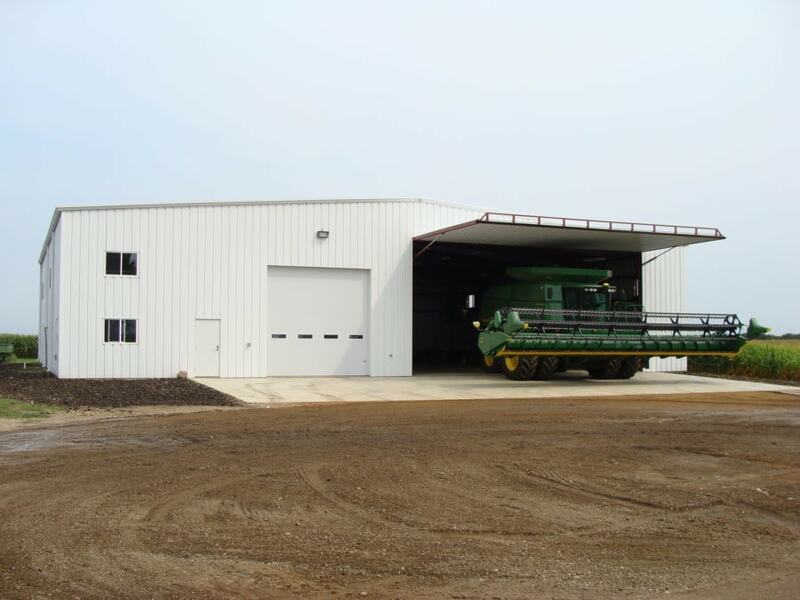 Metal agricultural buildings resist the elements while protecting your investment now and for the future. The maintenance of barns, workshops, and other facilities should require a minimum of upkeep. Steel buildings shorten build time and are low maintenance. You can rest easy knowing your resources are not just stored but protected! This building technology highlighted by its heavy-duty truss design allows for a competitive build for all building over 31ft. 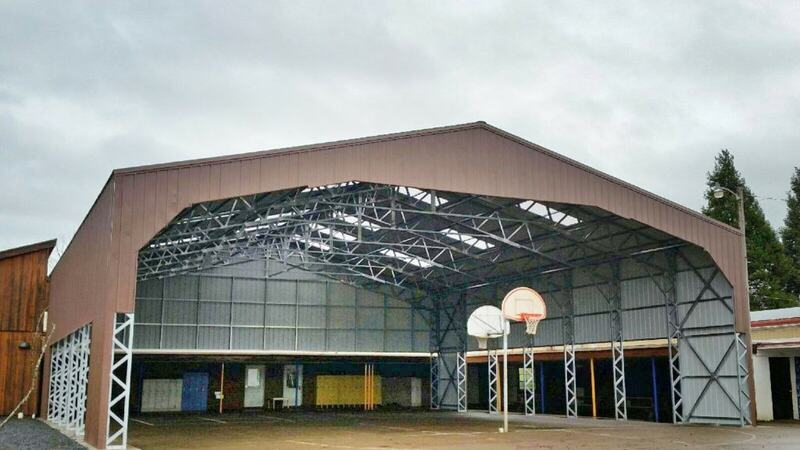 From commercial storage units to schools to airplane hangers. Shorter building times and smaller budgets! The self storage industry keeps evolving and thriving. Whether you need to expand upon and existing location or are in the business of creating a new location to meet ever-increasing demand, we can help! 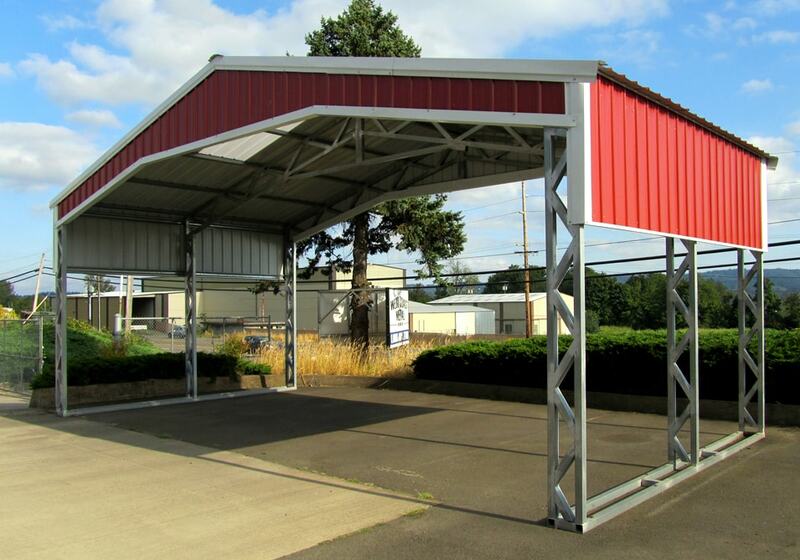 All Steel NW metal building systems provide long-term reliable storage and protection. To ensure pilot and passenger safety, proper aircraft maintenance and storage are critical, which is what makes pre-engineered metal buildings well suited for housing planes when they’re not in use. 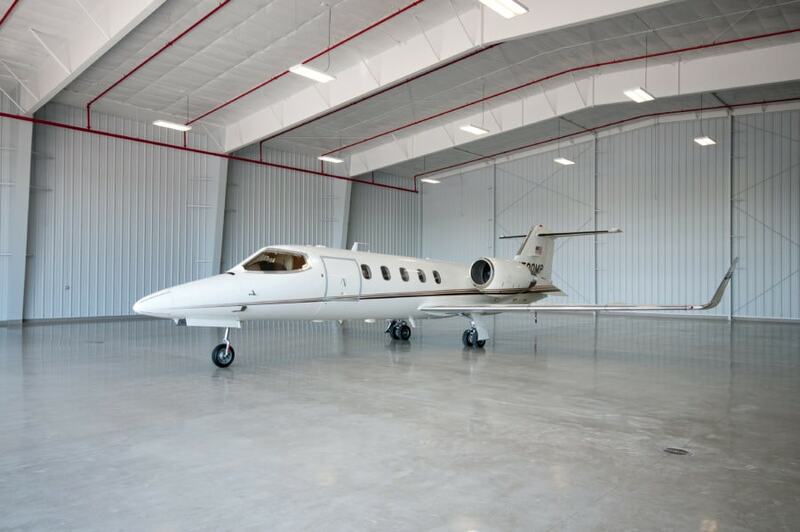 With their highly customizable nature, steel buildings provide owners and operators with space and access they need to keep their aircraft in top condition. Customer Service: We return our customer’s calls, we care about our customers. We strive to make ourselves available before, during and after the sale! Trust: Thanks to our years of experience, we ask the right questions. Ensuring you get the building you need and want. Made in America: We sell buildings maufactured right here in the United States! Quality: Our manfactures use high quailty galvinised steel & better engineering (20-year warranties available). We strive for perfection and won’t settle for anything less! Price: Found a better deal? We will meet or beat (in most cases), any WRITTEN estimates by our competition.